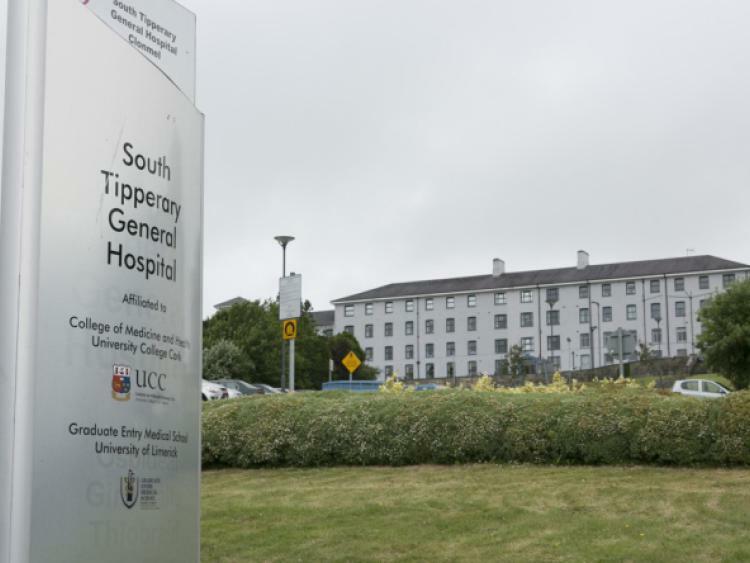 Winthrop provided Mechanical services to South Tipperary General Hospital. Operating Theatres and Recovery Area. General Wards, Endoscopy, A&E, Day-care On Call Unit, ICU, Medical Records, Catscan, Outpatients, Consultants Suites, Radiology, Physiotherapy & Restaurant.